until the late 1990s, most species assigned to Deparia were classified elsewhere, frequently as athyriums, but occasionally as diplaziums. 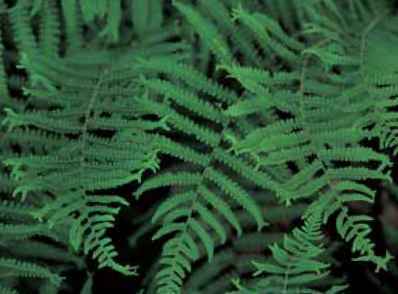 Botanically they can be distinguished from both Athyrium and Diplazium because the grooves on the midrib of the Deparia pinnae do not join those of the rachis. in addition Deparia has multicellular hairs on the midribs, and as growers will notice, a long-creeping rhizome. Diplazium, with bivalved indusia, is segregated more easily. Taxo-nomic designations are extremely variable and currently more confusing than complete. Watch for Athyriopsis, also with long-creeping rhizomes and multicellular hairs, and linear single or double sori with matching indusia, plus some scales, to swallow some familiar species (Ching 1964). 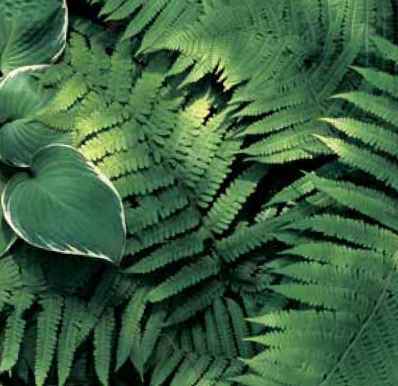 Deparia is derived from the Greek depas, cup, and refers to the shape of the indusium in some species. There are about 40 species worldwide with a range from eastern Asia to Africa and a few, either native or naturalized, in North America and Europe. The deciduous blades are generally pinnate-pinnatifid and supported by shallowly grooved stipes with a pair of vascular bundles. Plants are easily propagated by division and come readily from spores, which are in sori covered by linear or hooked indusia. Deciduous, 21/2 to 31/2 ft. (75 to 105 cm). Zones 3 to 8. Deparia acrostichoides in the gardens at Cornell Plantations. A crested form of Deparia acrostichoides. slightly curved indusium. Per the very apt common name, these are silvery and become increasingly so with age. range and habitat: This extremely cold tolerant species ranges from Newfoundland south to Georgia and west to Minnesota. It can be found in moist glades, on damp slopes, and in shady woodlands. 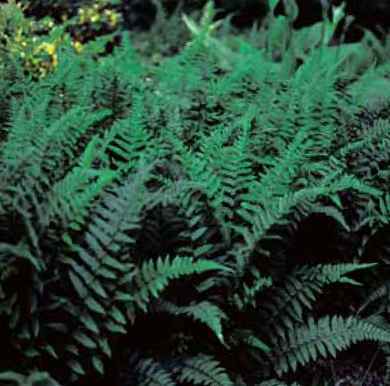 culture and comments: This species is easily introduced to gardens where its bright, contrasting green-and-silver foliage makes a pleasant backdrop for darker greenery. 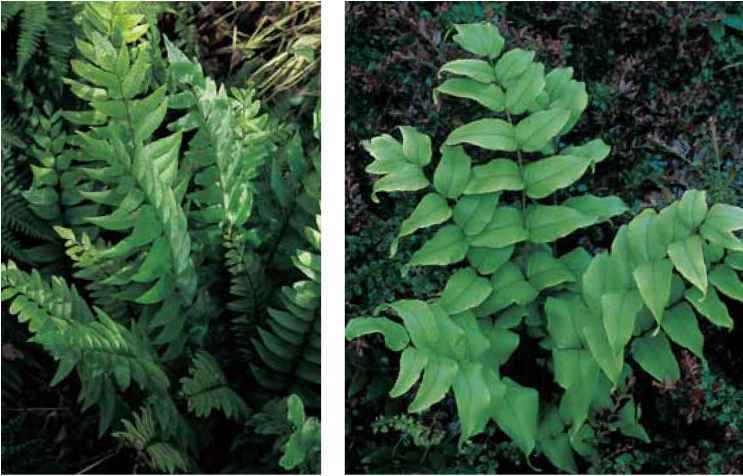 Deparia conilii as a ground cover in the Lighty garden. Photo by Richard Lighty.